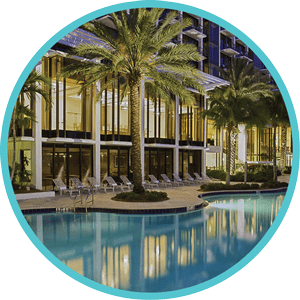 Located at the beautiful Hyatt Regency on Sarasota Bay. I was very moved by this year’s conference, and the experience came at a time when I was needing to expand on how I approach my personal Montessori journey during this important sensitive period in my life. I showed up as one person this year and left as a different one. Pretty darn amazing what a little sunshine and connection can do…I’ve met most of you a little and attended many of your talks. Thanks so much for contributing to my growth. Dr. Valaida L. Wise (Val) is an educational consultant and adjunct professor at Johns Hopkins University in Baltimore, MD. An educator for more than 20 years, Val received a Bachelor’s degree in developmental psychology from Syracuse University, an M.A.T. 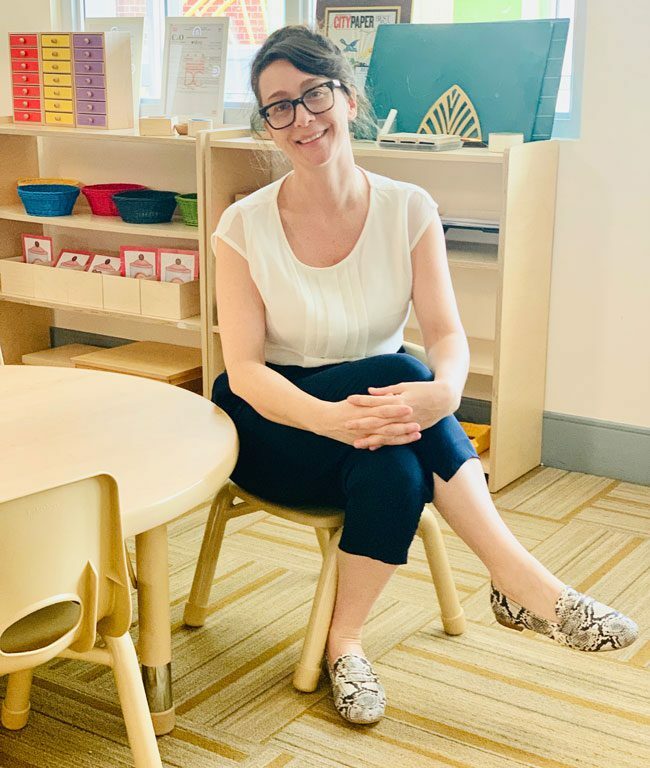 in early childhood education with a Montessori emphasis from Trinity College, Washington D.C., and holds a doctorate in Educational Leadership from George Washington University. 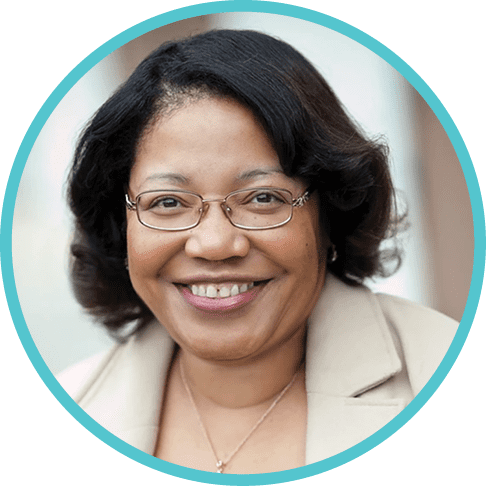 A recent Brava award winner, Val has lectured nationally and internationally, most recently on the topics of early childhood education, Montessori education, leadership, and diversity. She has presented at a variety of national conferences including the National Association of Independent Schools (NAIS). Val has written several articles on educational leadership in early childhood as well as Montessori education. Her most recent article: A Critical Absence in the Field of Educational Administration: Framing the (Missing) Discourse of Leadership in Early Childhood appears in the International Journal of Educational Leadership Preparation. She is a trustee on several professional and independent and charter school boards. Val is married with three children. Dr. Luskin founded and currently serves as Director of the Stanford University Forgiveness Projects. He is also Senior Consultant in Health Promotion/Wellness at the Stanford University Health Center and Department Chair in Clinical Psychology at Sofia University. At Stanford, Dr. Luskin teaches classes on Positive Psychology, The Art and Science of Meditation, Forgiveness, Wellness, Flourishing, and The Psychology of Storytelling to undergraduate and graduate students. He also conducts numerous workshops and staff development trainings in relationship enhancement, stress management, and positive psychology through the Stanford Be Well program. 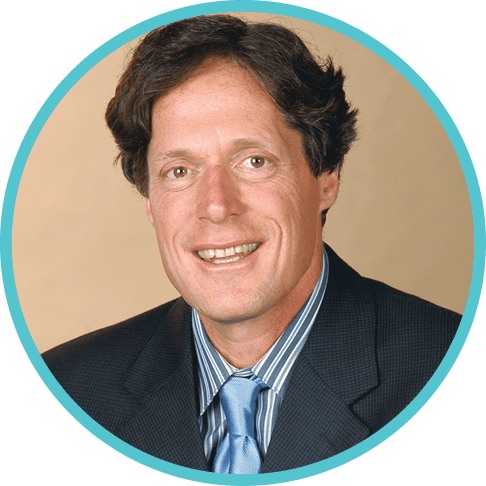 Dr. Luskin is the author of the best-selling books Forgive for Good: A Proven Prescription for Health and Happiness and Forgive for Love: The Missing Ingredient for a Healthy and Happy Relationship. Dr. Luskin has been interviewed on the topic of forgiveness in worldwide media including the New York Times, O Magazine, the Today Show, Los Angeles Times, Time Magazine, The Huffington Post, and CBS Morning News. He is also the author of Stress Free for Good: Ten Scientifically Proven Life Skills for Health and Happiness, a book that emerged from his 10 years as a researcher in preventive cardiology at the Stanford University School of Medicine. His work demonstrated the effect of enhancing stress management and positive emotion skills to help patients cope with congestive heart failure and arrhythmia. Dr. Luskin teaches stress management, emotional intelligence, and happiness skills to corporate clients throughout the United States. His work focuses on the research proven triad of a healthy and happy life: enhancing interpersonal relationships; creating a positive purpose in life; and guided practice in appreciation and other positive emotions.